Part of the Nijmegen Lectures 2014, given by Professor Russell Gray. See previous post. On the second day of the Nijmegen Lectures, Russell Gray talked about the evolution of language ‘without miracles’. He started with ubiquitous tension in language research between unity and variety, between similarity and diversity. While languages have striking similarities, the diversity of languages is also impressive: it is typically estimating that there are over 7,000 languages in the world, with some areas of the world having a particularly dense variety (i.e., 500 languages in Vanuatu alone). Interestingly, in linguistics, people have typically tried to focus on the similarities: while Chomsky postulated a ‘universal grammar’ applying to all langauges, Greenberg tried to find probabilistic constraints. The idea behind these set-ups was that, despite the seemingly large variety at the surface, underlying on these so-called 'language phenotypes' are very similar 'language genotypes', constrained by the innate structure of the mind. In (evolutionary) biology on the other hand, people have generally emphasized the variety of species rather than similarities between them. Indeed, since Darwin, the variation is considered to be the central reality, not an irrelevant disturbance to take away from a sort of underlying Platonic form (Lewinton, 1983). According to Darwin, if there is any unity of type, this is to be explained by unity of descent. Alright, but what does this tell us about the evolution of language? Well if there is one principle underlying all languages, then one mutation could perhaps suffice to give language to all humans (as is argued, if somewhat simplified, by Chomsky). If, on the other hand, you suggest that languages evolved in incremental steps, this provides more leeway to arrive at the languages seen today. However, one of the problems with comparing languages and tracking their evolution is that languages are not independent. This is typically referred to as Galton’s problem: Cultures are not statistically independent, their features are not independent data points. Thus, the history of the languages matters, and sampling from a wide variety of language families doesn’t solve the problem (because even apparently shared dependencies can have different historical pathways and vice versa). In order to get around this issue, Dunn, Greenhill, Levinson and Gray have applied phylogenetic methods (from evolutionary biology) to word-order in languages around the world. By fitting trees probabilistically on phylogenies, they were able to test whether instances of language evolution were correlated or uncorrelated. Through this research, they show that functional dependencies between word-order traits are lineage-specific (i.e., to what 'family' the language belongs) rather than universal tendencies, as argued by Greenberg. This means that word-order is determined through cultural evolution rather than being driven by innate constraints of the mind. Another example of how cultural evolution may drive language evolution is the diversification of Austroasiatic languages (Gray, Drummond and Greenhill, 2009). Russell and colleagues used Bayesian phylogenetic methods to construct a phylogeny of 400 languages on the basis of basic vocabulary. Basic vocabulary is used because it typically evolves slowly and is less likely to be borrowed. Then, given their priors and the model, they tested whether which of two prior hypotheses (the 'pulse-pause' model or the 'slow-boat' model, see paper) was most likely to be true. They found that Austroasiatic languges change through time, though through a constant diversification, but rather by an initial burst of diversification which then plateaus out. Then, after this 'pause', there is another increase in diversification, etc. This model fits best with the 'pulse-pause' model, which was also correct about the origin (Taiwan) and trajectory (via Philippines, Indonesia, and so on) of this language diversification. This rises the question however, what is driving the increases of diversification? One hypothesis is that it may follow the development of rice cultivation: When rice cultivation becomes more serieous and systematic, people are tied to a place, and the population can increase, which leads to a density increase, and possibly an increase in diversification of language. In sum, I believe that Russell and colleagues have convincingly shown that phylogenetic methods can be applied to cultural phenomena as language. Though reported somewhat simplified here, I encourage people to read Gray, Drummond and Greenhill (2009) and Gray & Atkinson (2003) to learn more about these exciting studies (and to learn more about validation techniques and robustness checks they employed). For future research of the evolution of language then, we need to figure out how language can come about from a continuous system, through incremental steps in the brain. Thus, we need a better linguistic theory so that we know what to look for in the brain. 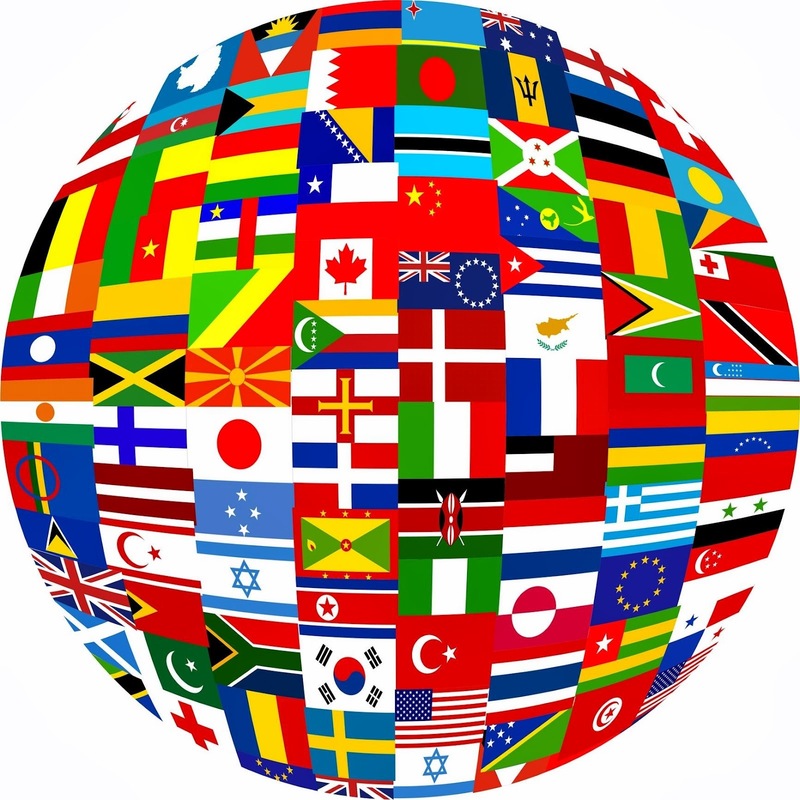 Important is that we start appreciate the wide variety of languages in the world again, rather than reducing all of these to a variation on, randomly, English. - Chomsky, N. (2010). Some simple evo devo theses: how true might they be for language? The evolution of human language (eds. Larson R. K., Deprez V., Yamakido H., editors. Cambridge:Cambridge University Press), 45-62. - Gray, R. D., Drummond, A. J., & Greenhill, S. J. (2009). Language phylogenies reveal expansion pulses and pauses in Pacific settlement. Science, 323(5913), 479-483. - Gray, R. D., & Atkinson, Q. D. (2003). Language-tree divergence times support the Anatolian theory of Indo-European origin. Nature, 426(6965), 435-439.